I thought I would start off our blog with one of our images from our recent trip over late December to the Northern part of the Kruger National Park. We were staying at the 'Punda Maria' rest camp and on our second day in the park we had just completed a late afternoon drive on one of the nearby 'Loops' (25km) mainly looking for bird species that can mostly be found in that Northern region. The weather had been blistering hot all that day (39C) but quite over cast and the light was not at its best, so we returned to camp about 6pm just before the gates closed. 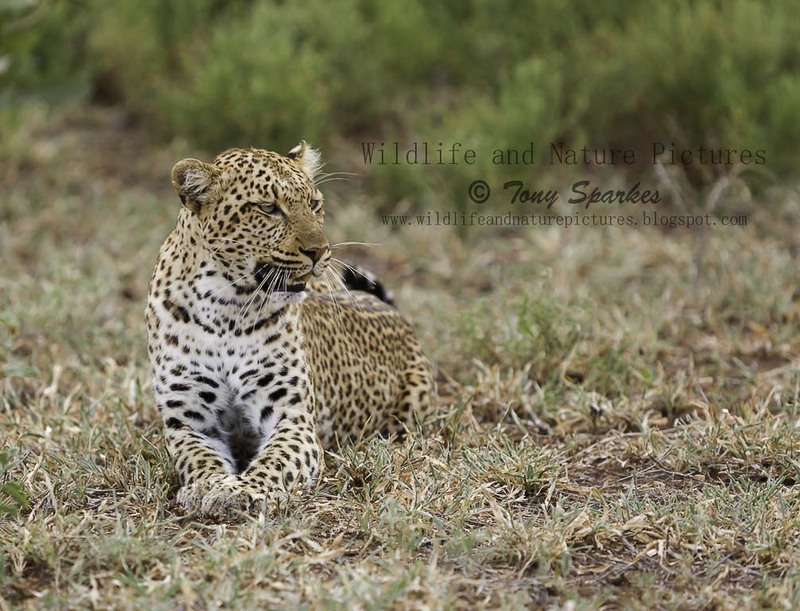 About 300m from the gate there it was laid right next to the road and very relaxed this magnificent leopard (Panthera pardus). I only had seconds to take a few frames and before another car came along startling the leopard and it slunk off back into the bush. Wildlife photography is so often like that, a few precious seconds are all you have. You can't control where or when, the weather or pretty much anything else in the field.